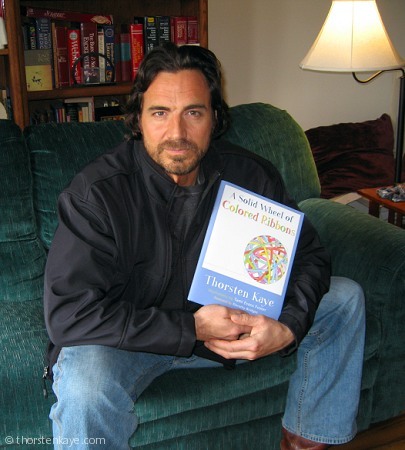 As many fans of his know, Thorsten is an accomplished poet. 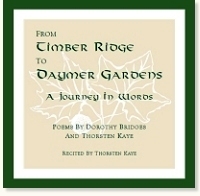 From Timber Ridge to Daymer Gardens: A Journey in Words,written with Dorothy Bridges, was his first collection of poetry, available as ebook and CD. 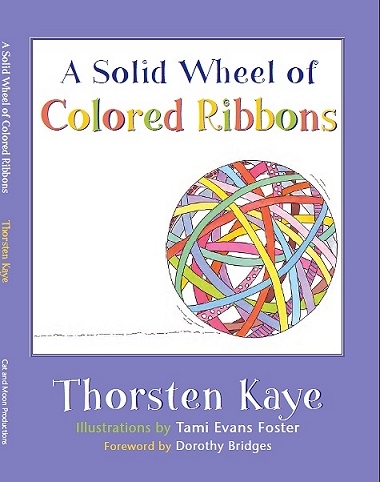 A Solid Wheel of Colored Ribbons, illustrated by Tami Evans, is a collection of poems written just for children (or the child in you). We donate 100% of net proceeds to pediatric cancer research. For 2017, we donated to St. Jude Children's Research Hospital. 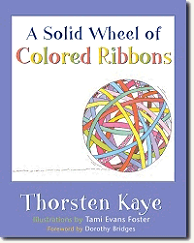 A collection of poignant, humorous, and wise poems composed by Thorsten Kaye, charmingly illustrated by his friend Tami Evans for children of all ages. Description: Laminated hardback-covered book with matching dust jacket. 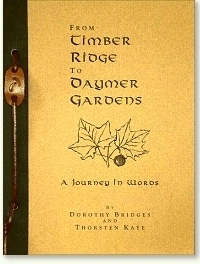 Dimensions: 8.5" by 11", 48 pp., illustrated in full color. 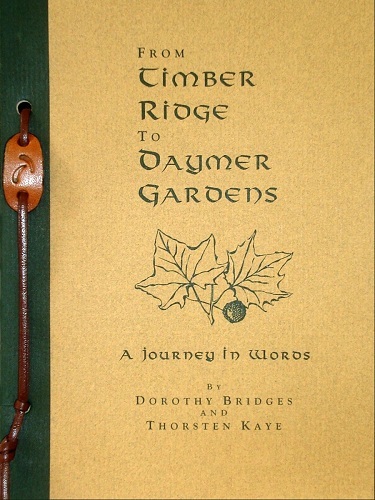 Printed in U.S.A.
A selection of lyrical, personal, and evocative poems composed by Thorsten Kaye and his friend, poet Dorothy Bridges. This book is available in electronic format through the Amazon Kindle Store. It may be read on any smartphone, tablet, and/or computer/laptop with a free Kindle app. 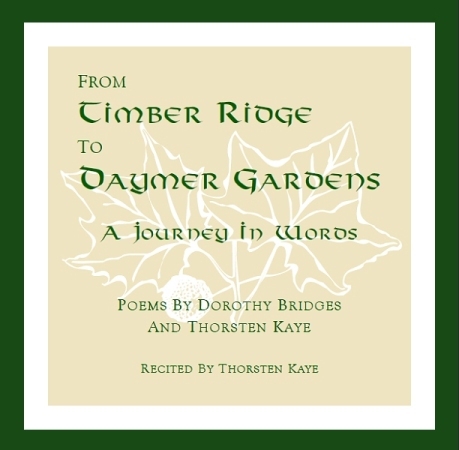 Dorothy Bridges' and Thorsten Kaye's poetry comes alive on this CD recorded by Thorsten. Sixteen tracks, including two bonus tracks*. Printed in U.S.A.
*Entire CD and individual tracks are also available on iTunes!